You really want to ensure you are selection the most suitable option for your endeavor. …or perhaps a more responsive partner? 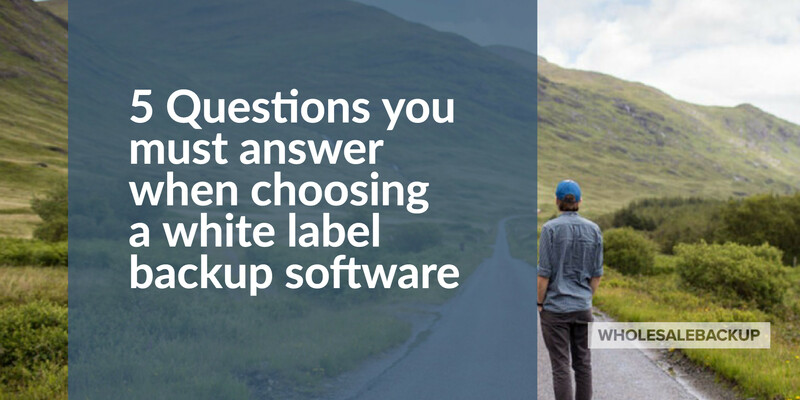 This article covers the 5 main question on: how to choose white label backup software. 1.) Can I choose my own Hosting & Storage? Many providers of backup software want you to use their storage and not your own. This is so they can mark it up and increase their margins while reducing yours. 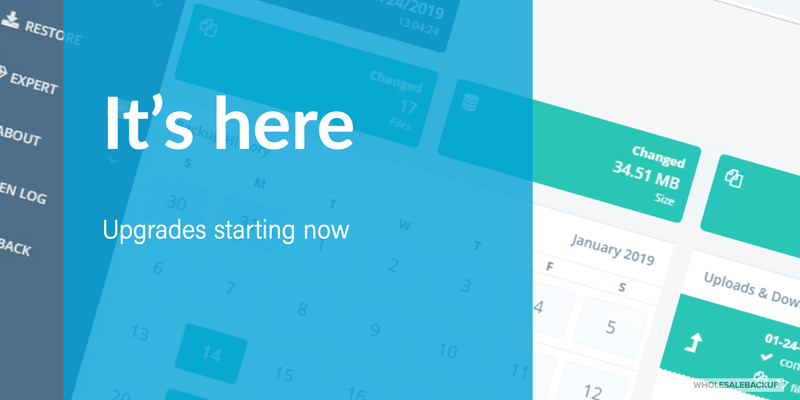 Find a software company that just licenses you the brandable platform, and gives you the control to host on your own servers, or in your own cloud bucket. 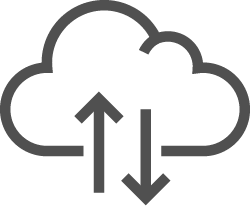 This means you leverage free storage from your infrastructure, or pay the absolute lowest per GB rate going direct to the source of cloud storage like Amazon S3. This is a critical component to building out a profitable offsite backup solution. Why should you pay extra for someone else’s storage? 2.) Is Reseller Support included in the licensing cost? Backing up customer Data is not push-button magic. 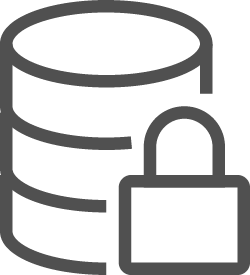 Making sure your clients’ vital files are secured takes a quality software platform, along with vigilant monitoring and management of the accounts daily. sure your software provider is there to provide guidance and support to you and your team when needed. 2) your managed service will be at risk if there is no reseller support available. 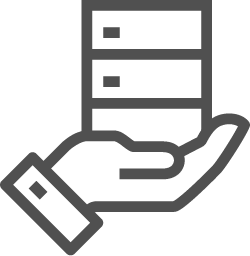 Getting your white label backup platform at a low cost is great..
…but it’s smarter to pay a fair licensing fee that includes unlimited free Support. 3.) Is the Support team US based? Even if your software vendor does provide some kind of Support, is it a domestic team, familiar with your language and accessible during your business hours? Another way some software companies choose to cut costs is by out-sourcing their Support functions to other countries, with India being the #1 option with a bullet. Waiting a day to get an email response can be a disaster, especially if the issue is time-sensitive. 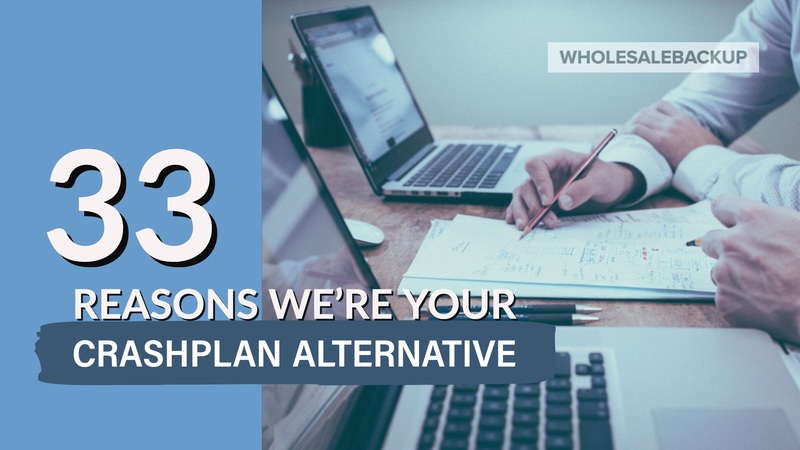 Choose a backup software company that picks up the phone during the majority of your workday. US Support teams are not cheap, but they are worth it. The branded software you resell might be a bit more expensive, but the key here is to search for fair value, not the lowest price. 4.) Is the software licensed as a fixed fee or a la carte? 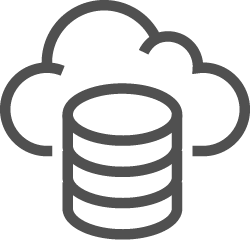 Optimally you are going to pay one fixed fee whether you’re backing up a customer’s server, PC, or laptop. 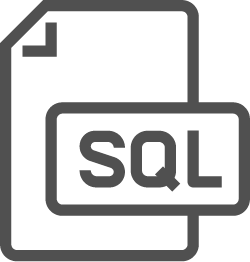 It’s critical not to be charged extra to backup SQL, Exchange, or other “add-ons”. Make sure the white label backup software you choose includes everything you will need to offer a business-class service to your clients, and don’t let yourself get “nickel and dimed”. It can really cut into your profit and make retail pricing much more complicated as well. Find a platform with a straight forward licensing model, and that will allow you to provide the same to your customers. Complexity is often there to disguise hidden costs. 5.) Is my Customer’s Data totally secure? Some backup solutions are actually data-sharing tools pretending to be offsite backup platforms, and this can be extremely dangerous. If you have clients that need to secure medical and dental patient files, credit card numbers, legal documents, or other sensitive data offsite, then it must be encrypted before and during transmission. Optimally with 256 AES encryption as a minimum, and using SSL. If all you’re doing is moving the data to the cloud where it can be shared, viewed, or modified, then it’s extremely vulnerable. 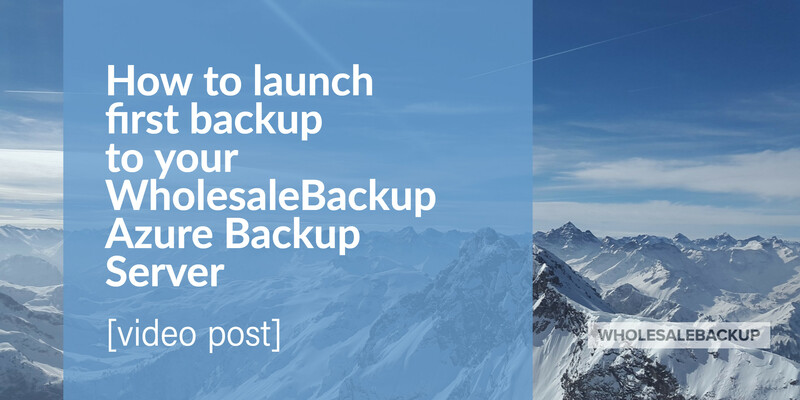 You’re better off using a pure backup software, where the files are encrypted and locked down, only restorable by a white label software agent using the proper login credentials. 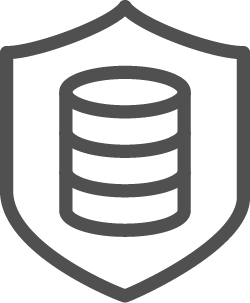 This will reduce your liability and provide the customer with a much higher level of data security.